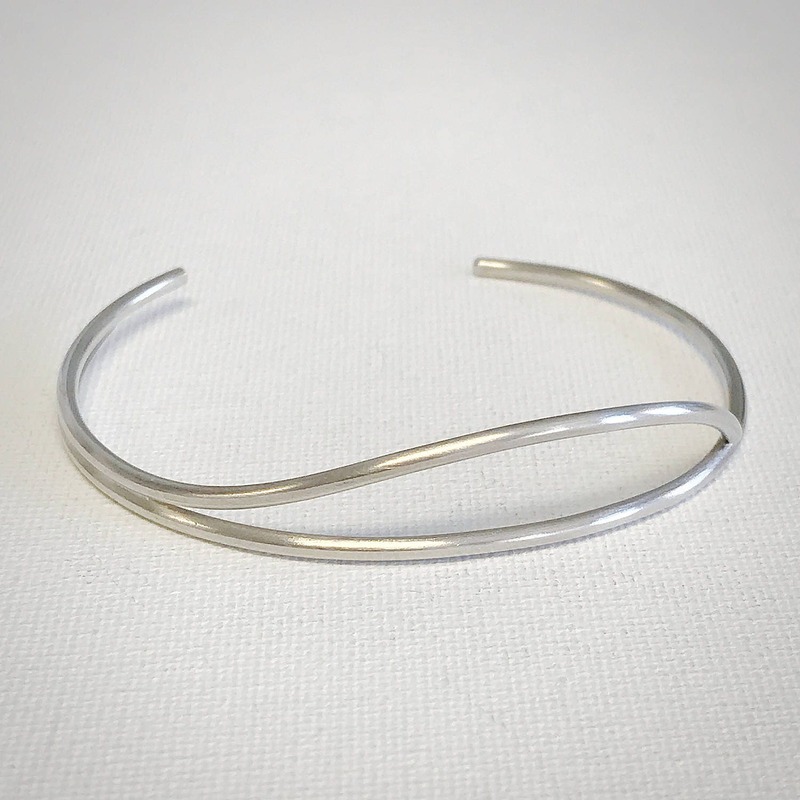 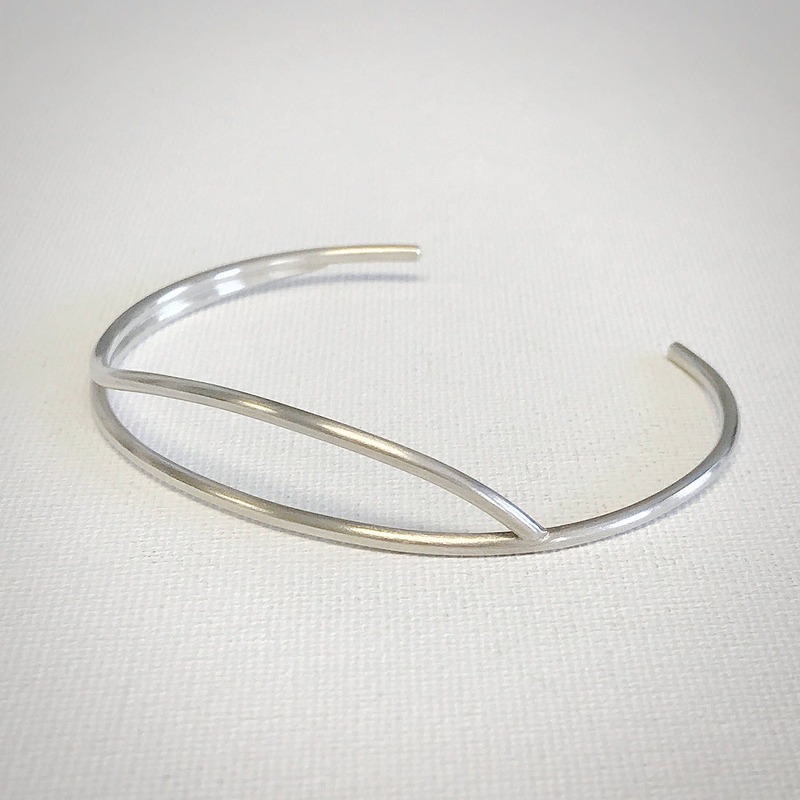 This sterling silver cuff bracelet is part of our Tidal Collection. 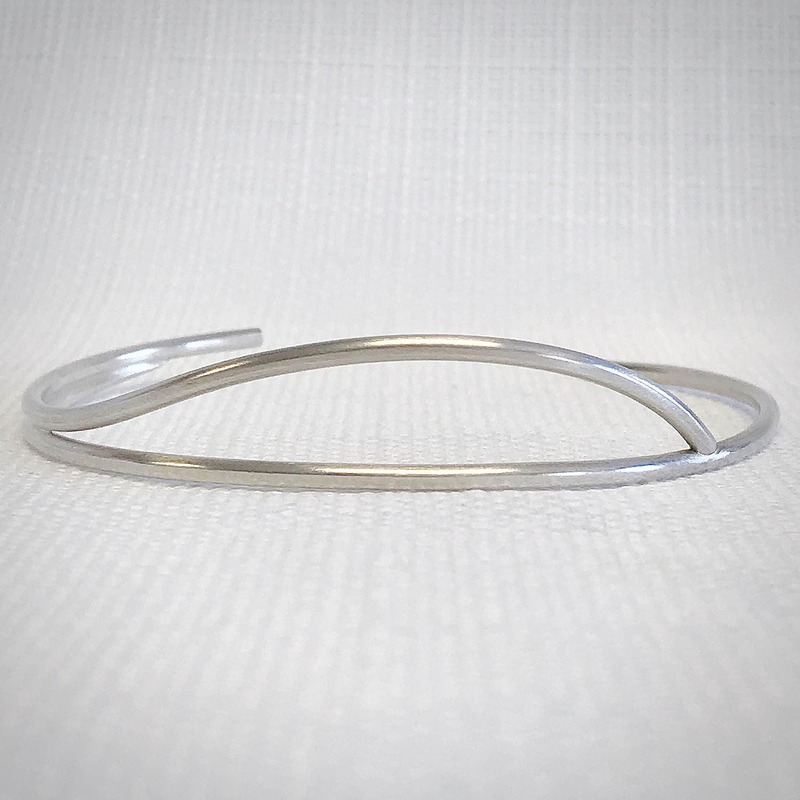 The design of this modern bracelet is inspired by the swells of the ocean. 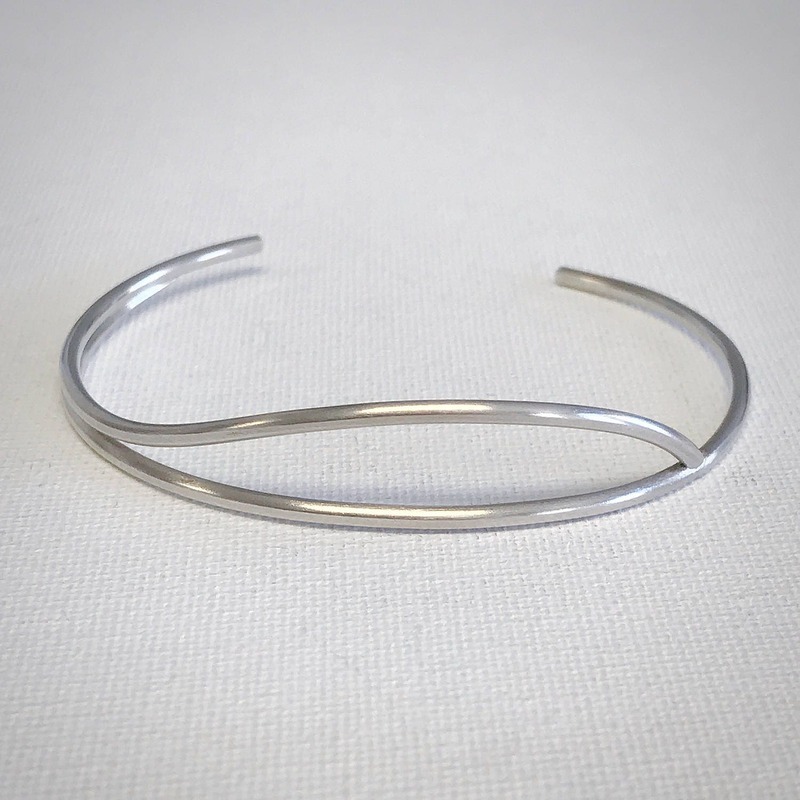 The swell cuff features a brushed matte finish. 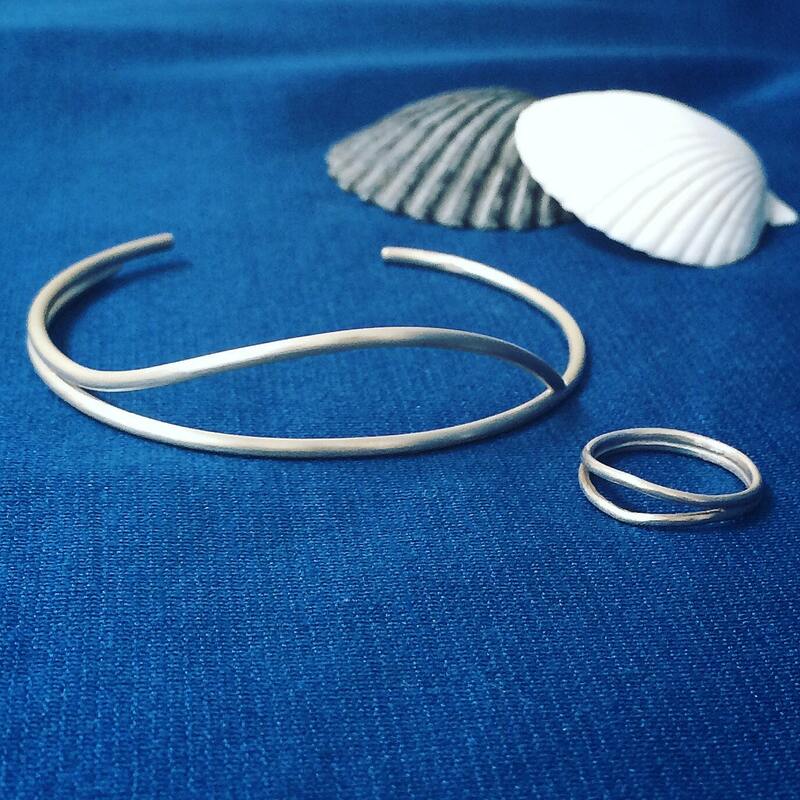 It makes a thoughtful gift for the beach lovers in your life!